What's the difference between "posiłek" and "jedzenie"? How is the Polish letter 'ł' pronounced is this case? It's pronounced like the English "w" as you would find it in the word "will". And interestingly, it was historically pronounced as “ll” in “will”! Is there some reason this lesson wanted me not to capitalize? Well, on one hand it's just one word and not a sentence, but I think that's a mistake, we normally start everything with a capital word in this course. The capitalization isn't marked anyway. This course seems to use slang phrases as mainstream pa pa for example. I have lived in Lublin for 20 years, and hear 'pa' every day as people leave the office, or finish calls to friends. The course is about real language use, rather than stiff formalisms like bardzo mi miło, which I rarely get to use. I never hear posiłek,is it common use word?????? been in Poland 7 years;-0 Is it like dania? Well, I guess as common as "meal". Not very common, but sometimes you say something like "Należy jeść pięć posiłków dziennie" (One should eat five meals per day) or something like that. My phone doesnt have any polish accent characters, although duolingo yells at me about the accents when i physically can't type them. Is there any way i can fix this? I'd advice to install the app "SwiftKey", you can have up to 5 languages on one keyboard. 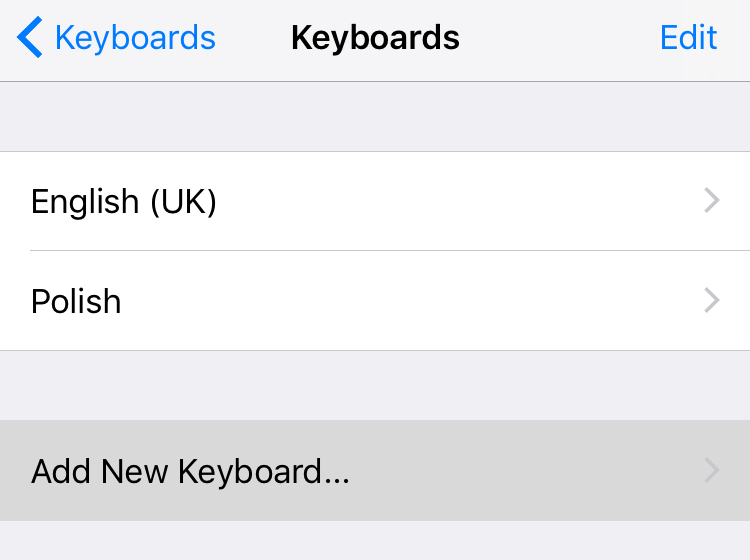 Also, if your first language is English, you can just use the Polish keyboard instead of the English one, it's the same characters plus more. 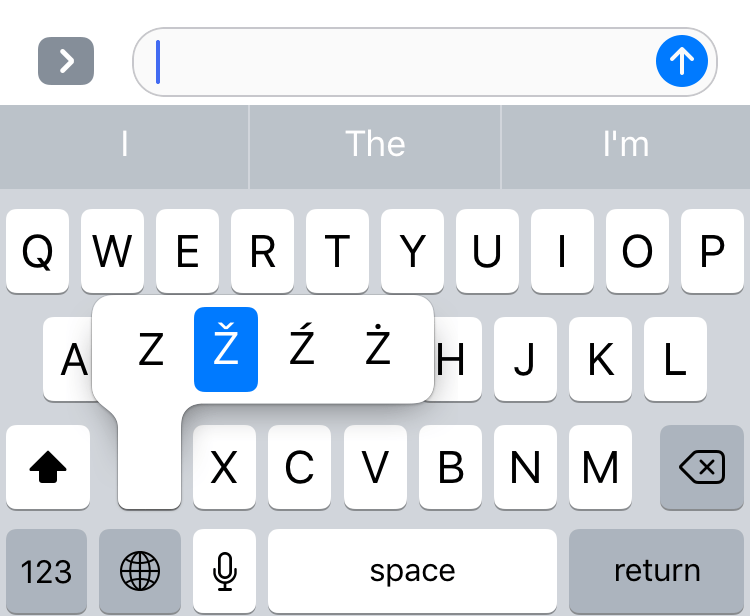 If you have an iPhone, just add the Polish keyboard and switch to it, to get all the Polish characters.